Pac-12 Networks’ beach volleyball coverage begins on Wednesday, Feb. 28 with a tripleheader on Pac-12 Network. This season, Pac-12 Networks is set to air a record 34 live women’s volleyball matchups, including live coverage of the entire Pac-12 Beach Volleyball Tournament in Santa Clara, Calif. for the second straight year. Specific talent assignments and information on how to watch are listed below, while the season’s full schedule can be found here. The tripleheader on Feb. 28 begins with UCLA taking on Pepperdine at 1 p.m. PT / 2 p.m. MT. UCLA will play back-to-back matches, taking on defending two-time NCAA and Pac-12 Champion USC on the Trojans’ home court at 2:30 p.m. PT / 3:30 p.m. MT. Rounding out the day, USC will host Pepperdine at 4 p.m. PT / 5 p.m. MT. All three games will be televised live on Pac-12 Network and Pac-12 Los Angeles. Anne Marie Anderson will cover the play-by-play duties during the tripleheader, with Holly McPeak adding analysis. 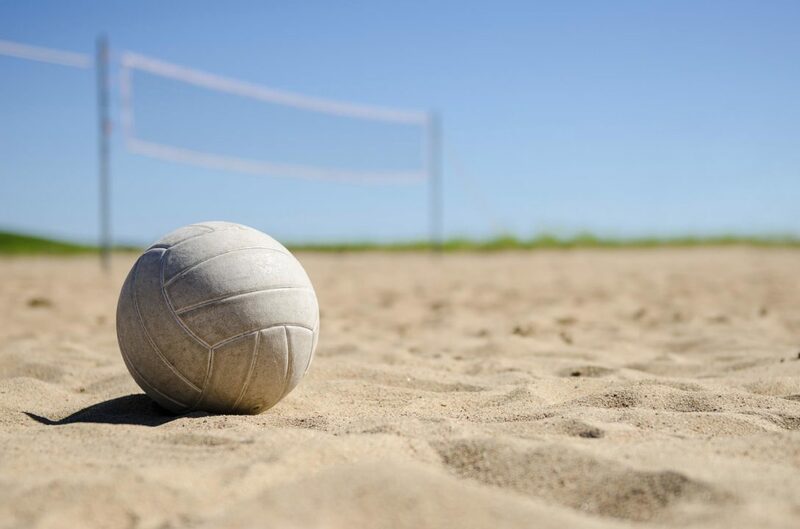 The duo will be joined this season by play-by-play announcers J.B. Long and Kevin Barnett as well as analysts Nicole Branagh, Camryn Irwin and Mike Dodd to round out this year’s Pac-12 Beach Volleyball talent team for Pac-12 Networks. The tripleheader on Feb. 28 will be available on either Pac-12 Network or Pac-12 Los Angeles as well as via the Pac-12 Now app (available on the App store for iOS and Google Play for Android) and on Pac-12.com/now. For additional coverage of Pac-12 beach volleyball, follow the Pac-12 and Pac-12 Networks’ digital and social media channels on Pac-12.com, Twitter (@Pac12Network), Facebook (facebook.com/Pac12Conference), Instagram (@Pac12Conference), Snapchat (@pac12conference) as well as Pac-12 Networks’ YouTube channel.